Welcome to my Charlotte Mason website. 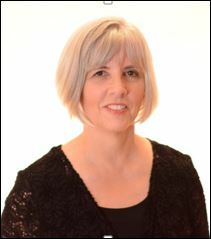 I started using Charlotte Mason’s ideas in my homeschool in 1994. It has been an amazing journey. I hope you’ll join me in this journey in your own homeschool. I wrote the original Charlotte Mason Study Guide in 1997 because I wanted to share Charlotte Mason’s own words with busy homeschool moms and show how to apply those principles in education at home. Then after 10 more years of experience using Miss Mason’s idea with my children, I wrote an expanded 2nd edition of the Charlotte Mason Study Guide with the deeper understanding I had gained. 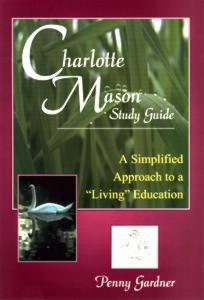 Click for info on Charlotte Mason Study Guide. 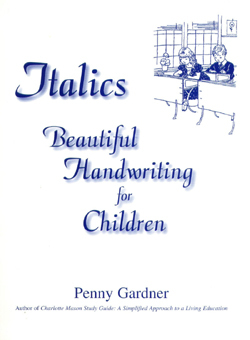 Click for info on Italic Handwriting. 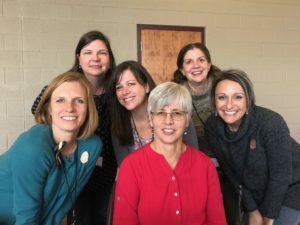 Featured speaker at A Charlotte Mason Gathering hosted by A Continuing Conversation. Update: I met so many great people at this conference. People came from long distances to connect with others. In conversations, I realized that many people are without resources in their area. Remember, I am available to present a one-day seminar in your area.